In Hotel Caireles we strive daily to offer a personalized and exquisite service to our clients, so that your accommodation with us is as pleasant as possible. This attention and family atmosphere is undoubtedly the best guarantee of good service. During your stay you will have access to WiFi from your room or common areas. You could work, use Internet or keep contact with your family or friends from your own room. • Tickets to visit the Mosque-Cathedral. • Tickets for the Hamman Arab baths. • Tickets for the flamenco show Tablao Flamenco Cardenal. • Tickets for the equestrian show Caballerizas Reales. 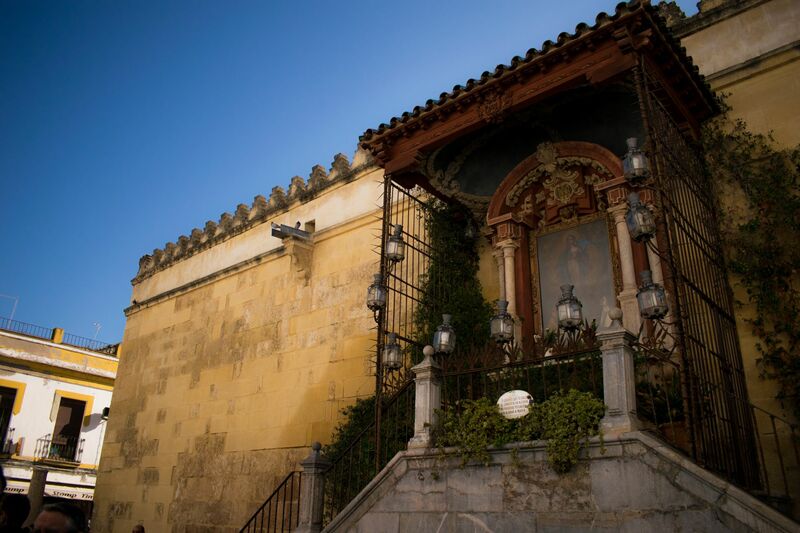 We offer you a luggage storage service so you can visit Córdoba with complete freedom. Deposit your bags and luggage free of charge upon arrival or departure and enjoy your day without worries. The reception is at your service to make your visit to Cordoba unforgettable. Remember that we are here to help you in whatever you need. Remember that we can also help you make your reservation for any of these services. Although the Hotel Caireles does not have its own parking due to the location in which it is located, from the reception we can inform you where to park your vehicle during your stay. We can recommend a private parking a few minutes walk from the Hotel, at a distance of no more than 500 meters.